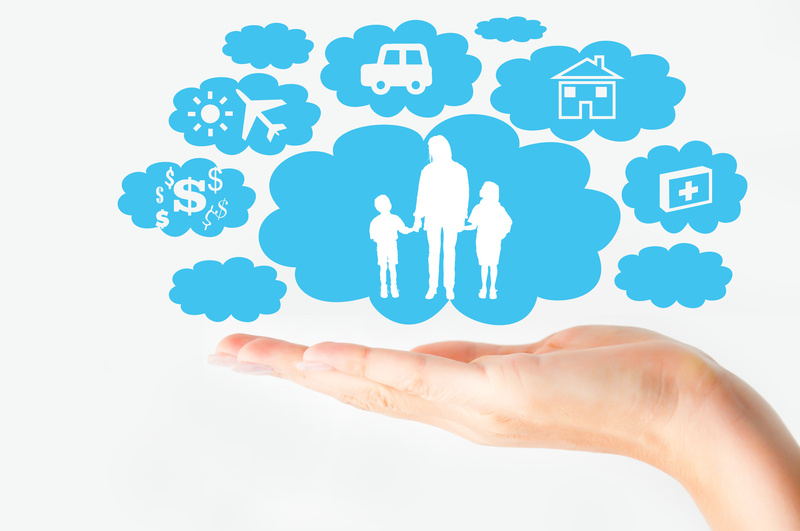 Life insurance is one of the most overlooked insurance policies. One of the main reasons that people skip out on buying life insurance coverage is because it can be very difficult to choose the right policy. Keep these tips in mind to help you find the right amount of coverage for your specific needs. Know your options – there are two main types of life insurance to choose from – term and whole life. A term life insurance policy will provide coverage for a specified amount of time, ranging from five to 30 years. The premiums are fixed, and your beneficiaries will only get to benefit from the death benefit, or payout, if you pass away during the time period of the policy. A whole life insurance policy will provide coverage for your entire life, no matter if you pass away today or live to be 100 years old. The policies also accumulate a cash value that you can borrow against while you are alive. Choose the right beneficiaries – your beneficiaries are the people that will receive the death benefit after you are gone. You get to decide who will receive the payout. You can choose one person, multiple people, or even an organization, such as your church. You should also name contingent beneficiaries if your primary beneficiaries pass away before you do. Know how the benefit is collected – after you pass away, your beneficiaries will make a claim to your life insurance company. They will receive a lump sum payout for the amount of money that you designated in your policy. The payout can then be used for immediate costs, such as your funeral expenses, or long-term costs, such as paying for child care. 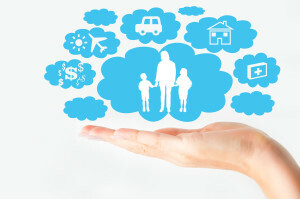 For all your insurance coverage needs and to make sure that you invest in the right policy, contact Robert j. Los Insurance Agency in Hamburg, New York.